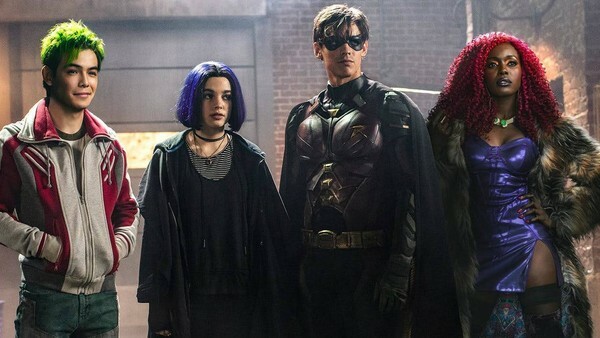 When initially unveiled, Titans seemed like a massive misstep on DC's part. Fans weren't exactly ecstatic about such a drastic change in tone and characterization. 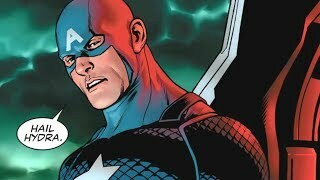 After all, most of the show's target audience grew up during the days of the original animated Teen Titans show, so they expected something closer in format to that when a live-action version of the Titans was confirmed. That's not what fans got, and you know what? It's better for it. Rather than selecting something lighthearted and safe, DC instead elected to do something fresh and rather risky. Trading in the more happy, bubbly personalities for characters with severe mental issues, troubled histories, and a lot of unfinished business. Their superpowers/abilities end up serving as both lifesavers and their own form of curses. It's an interpretation that wasn't the first choice in the majority of fans' minds, but with this approach, Titans can (and already has) forged its own path. Point being, no one should've been so quick to dismiss Titans. There's a lot of great things going on with this show and it's only just getting started.